India's largest passenger car maker Maruti Suzuki India is all set to end this fiscal as the top utility vehicle (UV) player, toppling the erstwhile market leader in the segment Mahindra and Mahindra (M&M). For the April to February period, Maruti already has a lead of 21,700 units over M&M (which is equal to the average monthly volume of M&M), and thus it is expected to end the year with a lead over its closest rival. 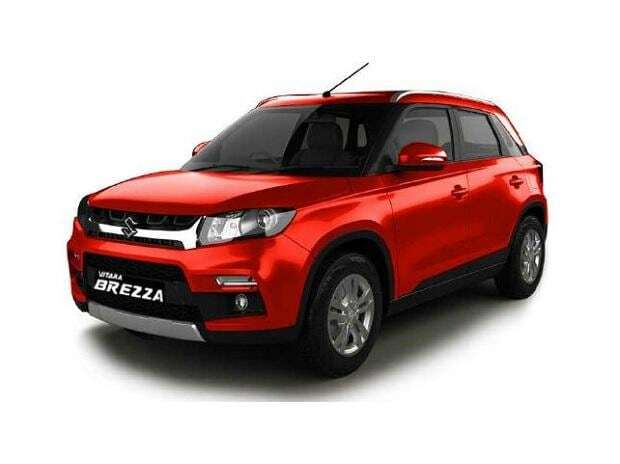 Riding on the success of the Vitara Brezza (launched in March 2016) and the S Cross, Maruti Suzuki has been gaining market share in the UV segment. The market share swelled to 28 per cent for the April to February period of 2017-18, up from 14 per cent in 2012-13. In contrast, M&M's XUV 500 got a lukewarm response from buyers and its share in the UV market slipped from a 55 per cent over five years back to 25 per cent now. Pawan Goenka, managing director, M&M had said around mid of 2017-18 that the company had lost market share primarily because of the UV segment expanding rapidly. "We have lost the market share primarily because the universe of UVs is expanding very rapidly and also because there are many, many more competitors than there were three to four years ago. We are clearly working on getting some of the market share back. We have said it very clear that to get to that old kind of market share is out of the question," he had said. Meanwhile, Maruti's strategy to plug the gaps in its product portfolio worked well for the company. R S Kalsi, Senior Executive Director (Marketing & Sales), “We received customer feedback that there is a gap for products with a sporty and fun element in the UV segment. We have introduced products that display dynamic design, glamour and technology to meet the aspirations of the customers. Maruti Suzuki has brought disruption in its UV segment." He added that as a market leader, they are not just expanding its customer base but the entire segment is witnessing a double-digit growth. As such the company is also all set to launch the new Ertiga in the next financial year. 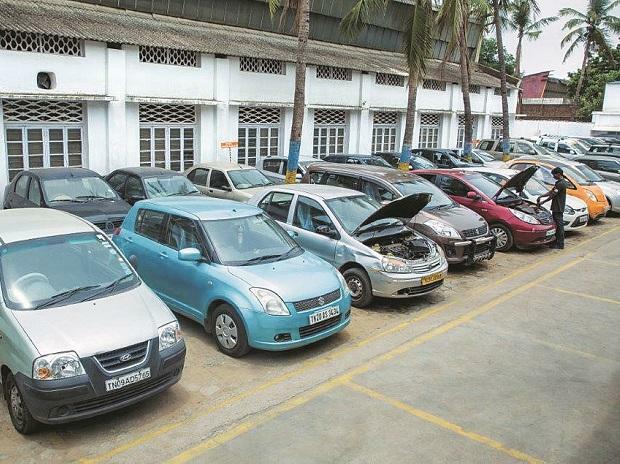 Goenka, however, has said that many players are growing in the UV segment at the cost of cars. In a recent interview to Business Standard, he had said, "At Mahindra, there is no passenger car so we cannot say that we will grow at the cost of cars. Therefore, you need to look at our growth as PV growth and not as UV growth. The market share for UV now does not have the same meaning as it did five-six years ago because that time UV was a niche segment. Those UVs were traditional off-road vehicles. That definition has completely changed. Now many of the so-called UVs are actually cars and the boundaries between UVs and cars have blurred." M&M hopes to regain the top slot in the UV space, but Goenka highlighted that he feels that M&M perhaps cannot go back to the kind of market share that they had in the segment when it was niche.